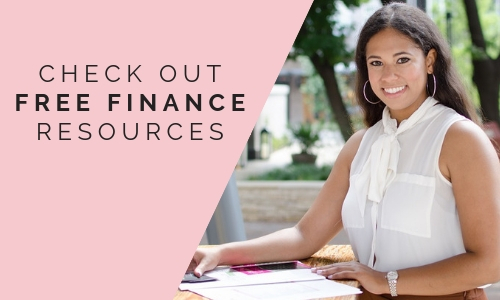 Home>Finance Talk>Savings>How I’m Saving $1400 a Month! 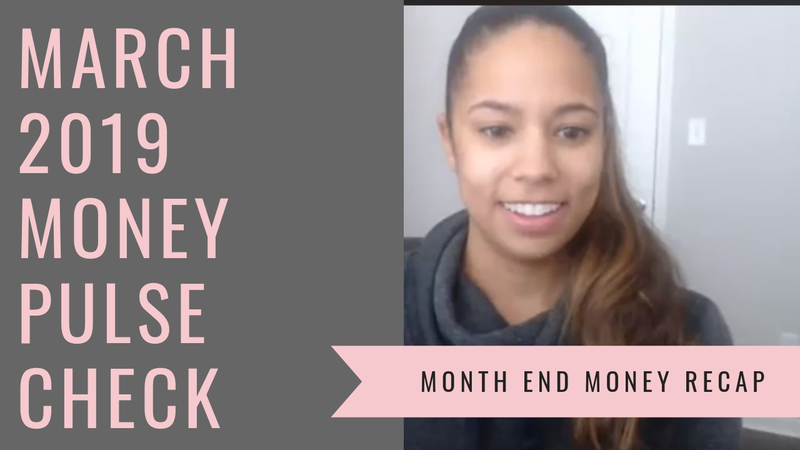 In the video below, I'm sharing how I'm saving $1,400 a month (minimum)! My process for determining what I can afford, allocating a little to fun and properly saving an amount I should never have to touch! 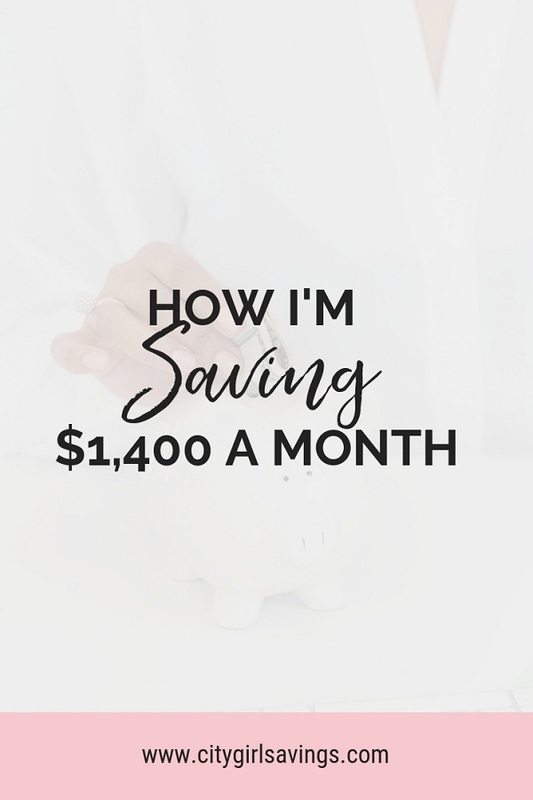 Also sharing how that $1,400 a month is broken out and what I'm saving for (including high and low priorities). Well, the answer is because that is what I can AFFORD to save. I should be able to put $1,400 into savings each month. 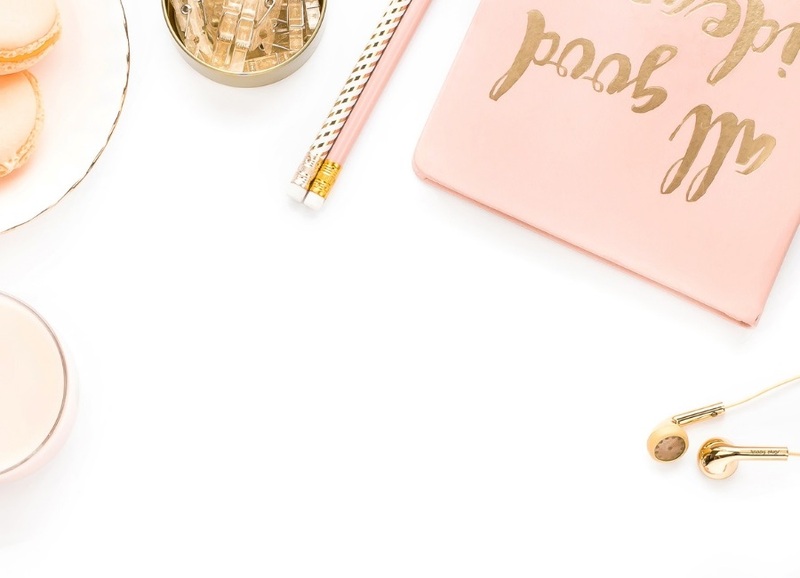 If you are in the City Girl Savings Facebook group, then you know my goal for 2019 is to have $12,000 saved as an emergency fund. However, I’m only contributing $1,100 a month towards that goal, going to my Synchrony account. So, where is the other $300? $100/month to 2 Wells Fargo savings accounts– to keep them fee free. These accounts already have other goal amounts in there. One account is for annual expenses, the other is for “close by” emergency reserves. $100/month to 2 Betterment accounts – one is my long-term “wealth building” account, the other is my second home in Palm Springs account. $100/month to my American Express account to save for a new car. Obviously, if I want to hit my goal for a new car and a second home in Palm springs, I’ll need to contribute more, but my focus is on the emergency fund right now. If you spread yourself thin by saving for all your goals evenly, it will take you longer to reach all of them. 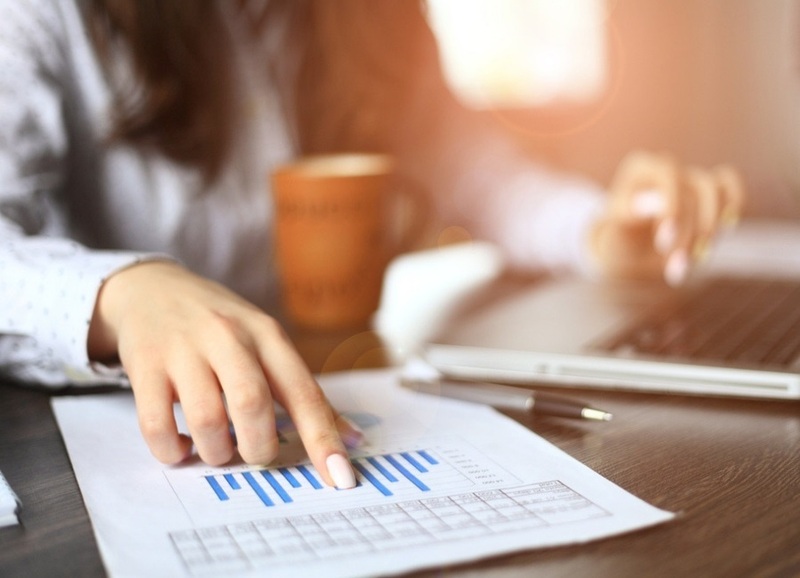 However, if you focus a majority of your efforts on saving for the most important goal (and saving small amounts for your other, less important goals), you will reach that important goal faster. How I’m saving $1,400 a month…. First and foremost, I got rid of all my debt. It’s so much easier to save money when you don’t have debt payments breathing down your neck. If you have debt, your goal should be to get rid of it. Make sure you have at least $1000 saved for emergencies before going hard with your debt repayments. I’m saving $1,400 a month because I’m only giving myself $200 a month to spend on dining out and fun. If I were to give myself more to dine out, buy coffee, shop and go to fun events, I wouldn’t be able to save $1,400 a month. 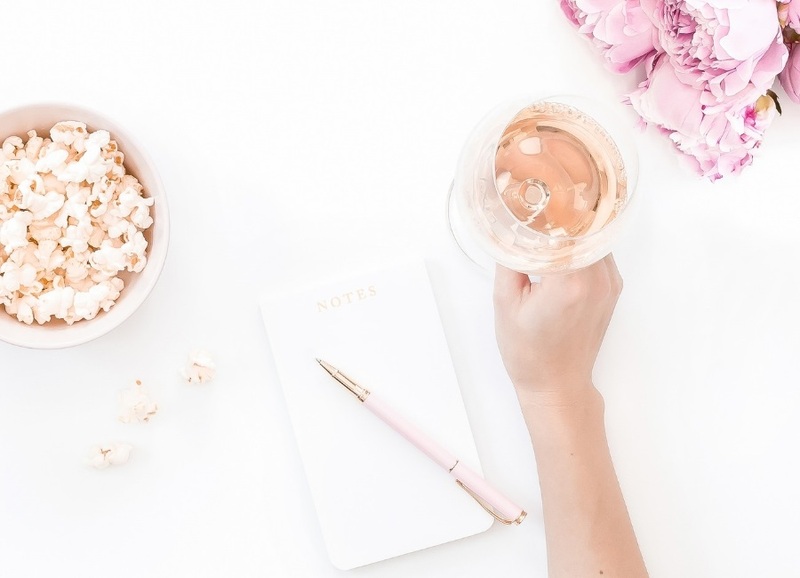 I track my spending throughout the month, and if there comes a time where I’m overspending in those areas, it likely means I use credit cards or don’t save as much. That’s not an option for me anymore. As a second home in Palm Springs. As being secure with my life financially. I’m able to save $1,400 a month because the income I make allows me to pay all of my bills and living expenses, allocate $200 a month to nothing but fun, and it leaves me with $1,400 to be saved. 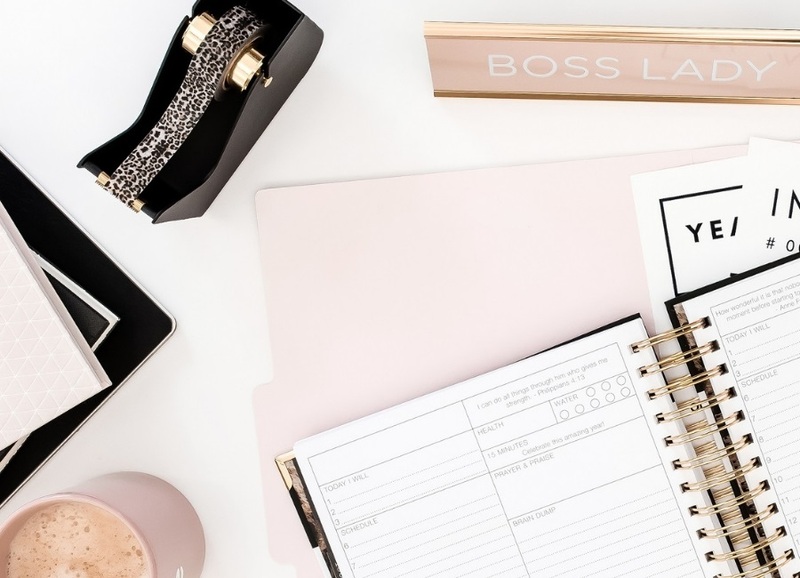 That may not be your income situation right now, but you can make it yours. You can find more ways to bring in more money. 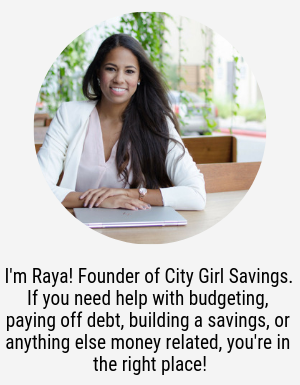 I run my financial coaching business (City Girl Savings) full time. I’ve been a delivery driver. I’ve invested and taken out the dividends (I still do this actually). I’ve had part time jobs. If I can do all of this to make more money to save $1,400 a month, you can too! 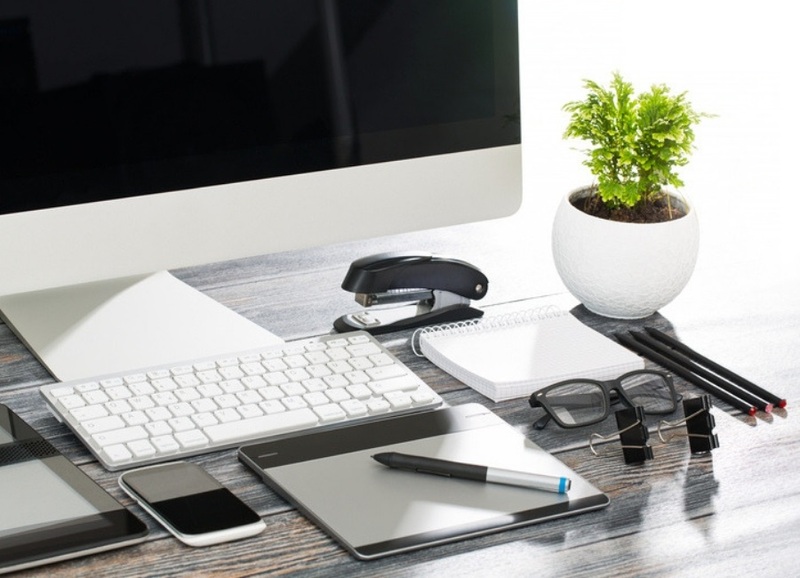 First, I’d recommend you look to see what opportunities you have to save in your budget. 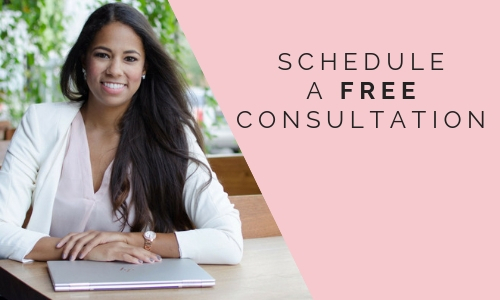 If you don’t have a budget or don’t know what you’re looking for, schedule a free consultation with me! 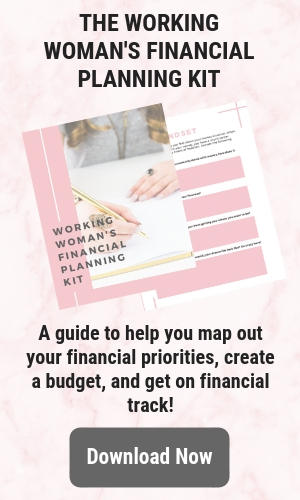 I work with clients to help them budget better, save more, control their spending, get rid of debt and ultimately build their net worth! Happy to be more open about my situation and how it can help others!